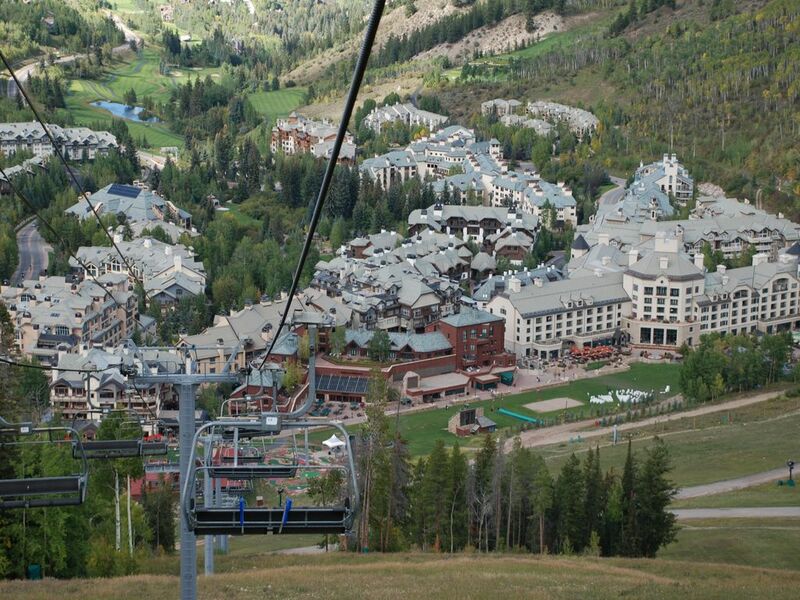 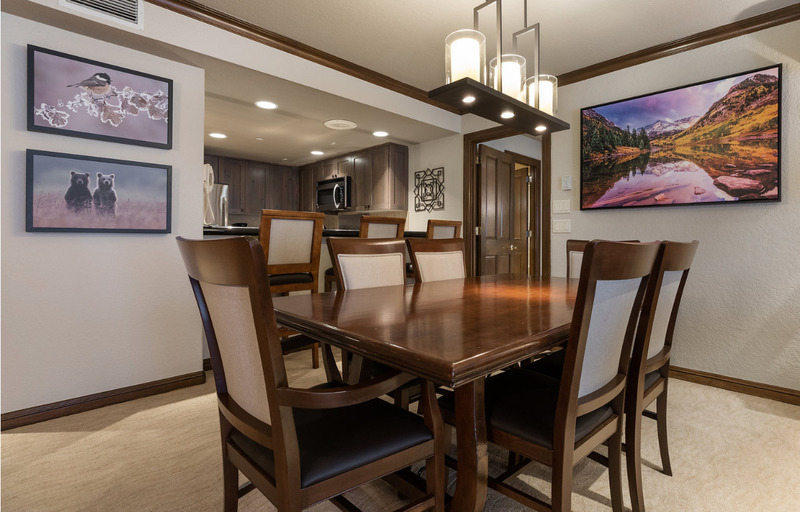 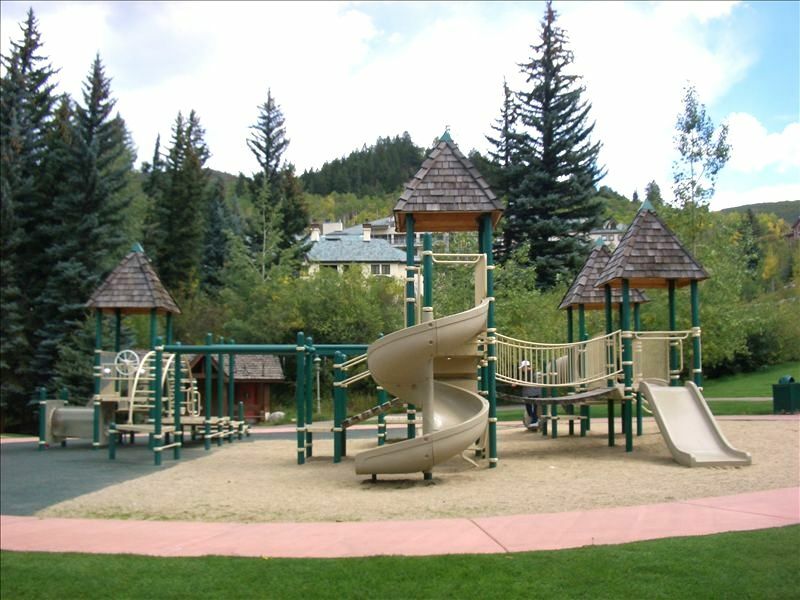 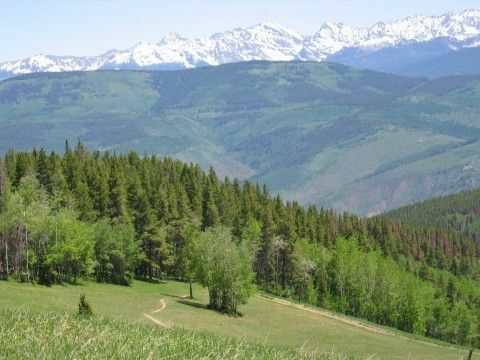 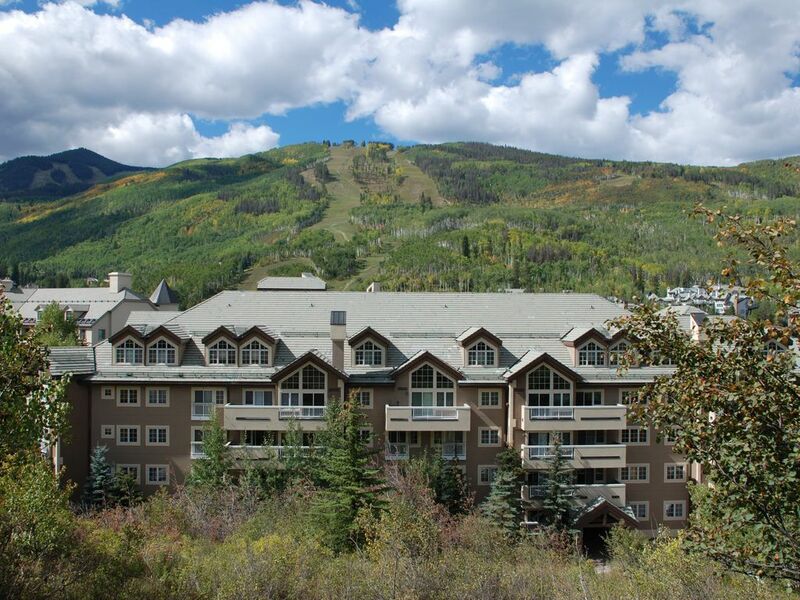 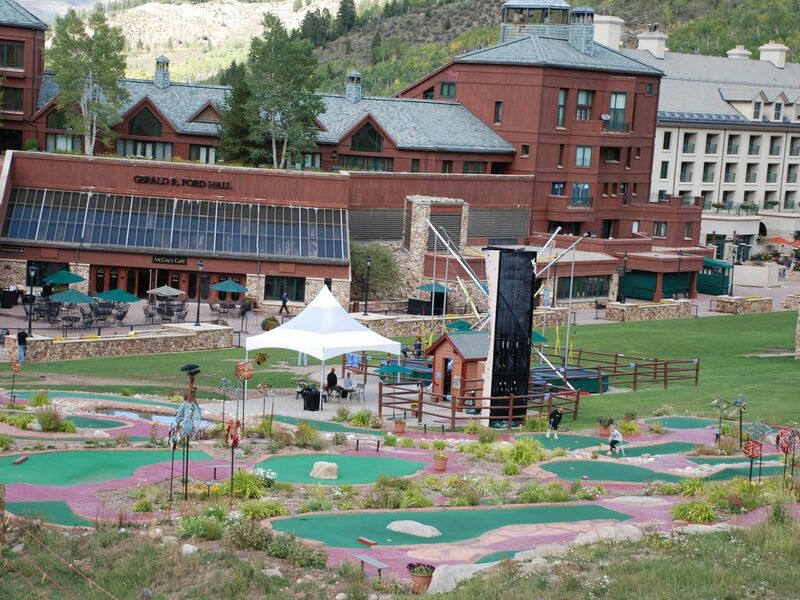 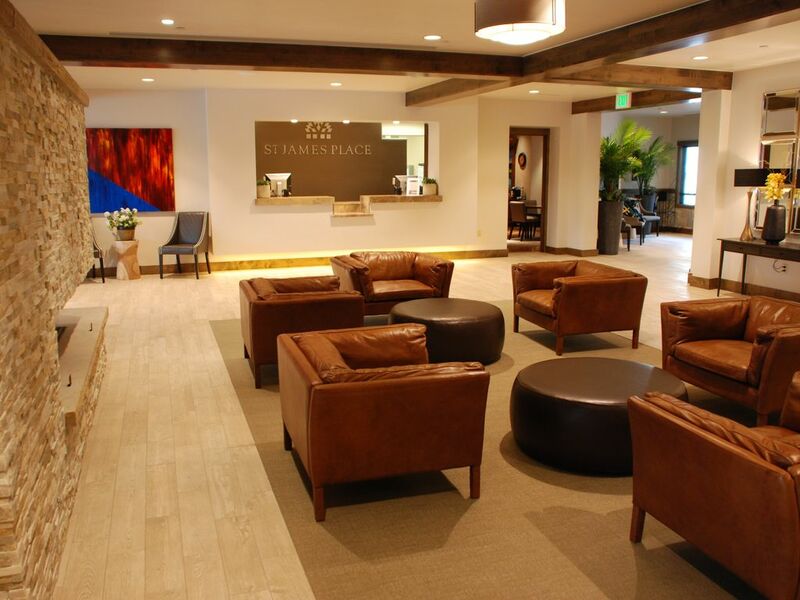 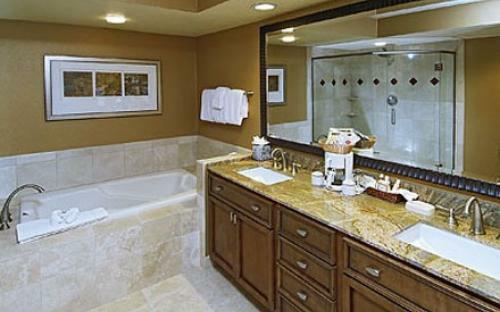 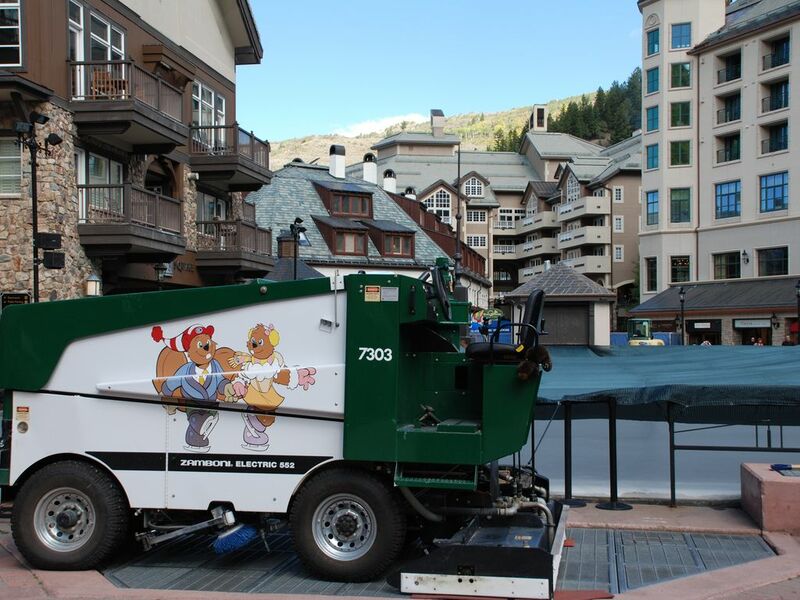 The St James Place is a Five-Star ski-in/ski-out resort in the heart of Beaver Creek village. 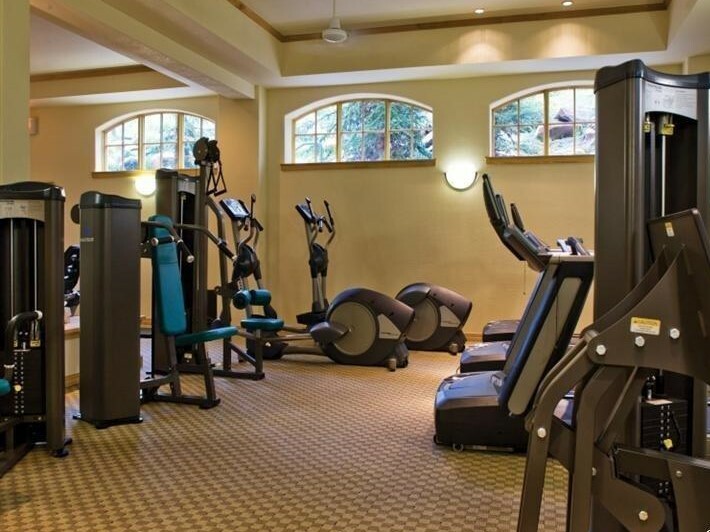 The location could not be more perfect! 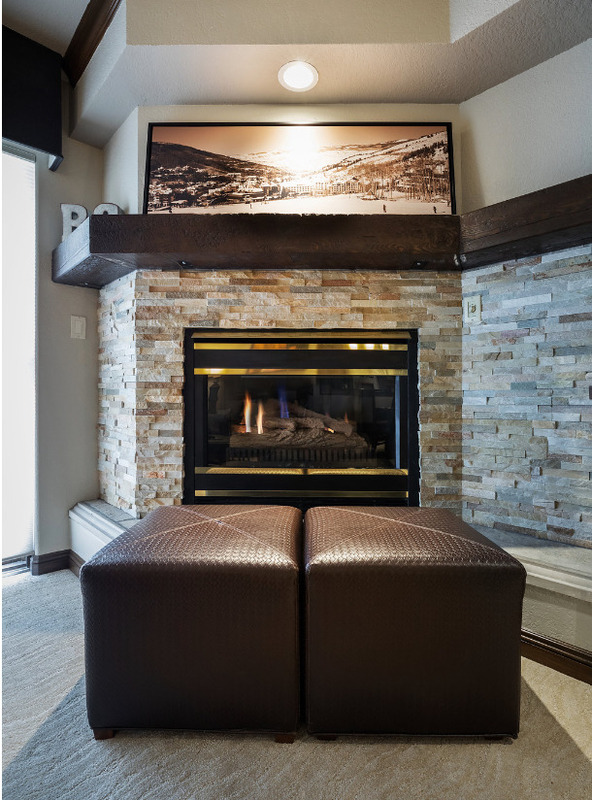 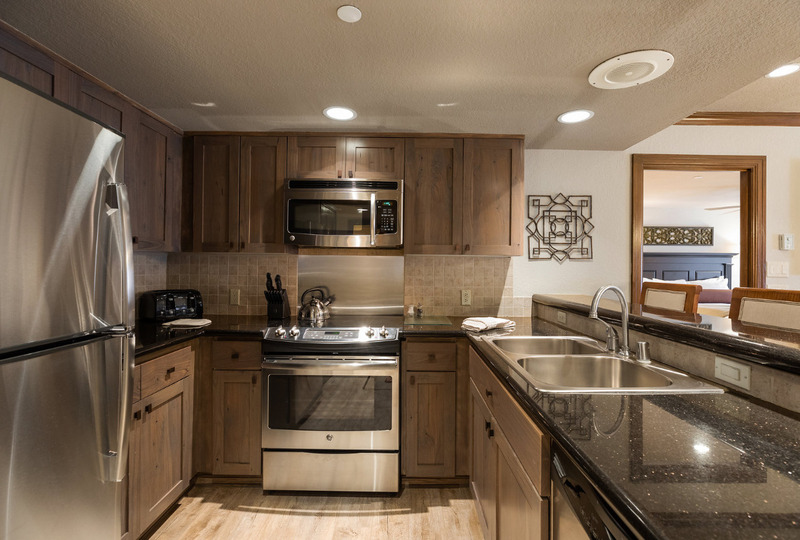 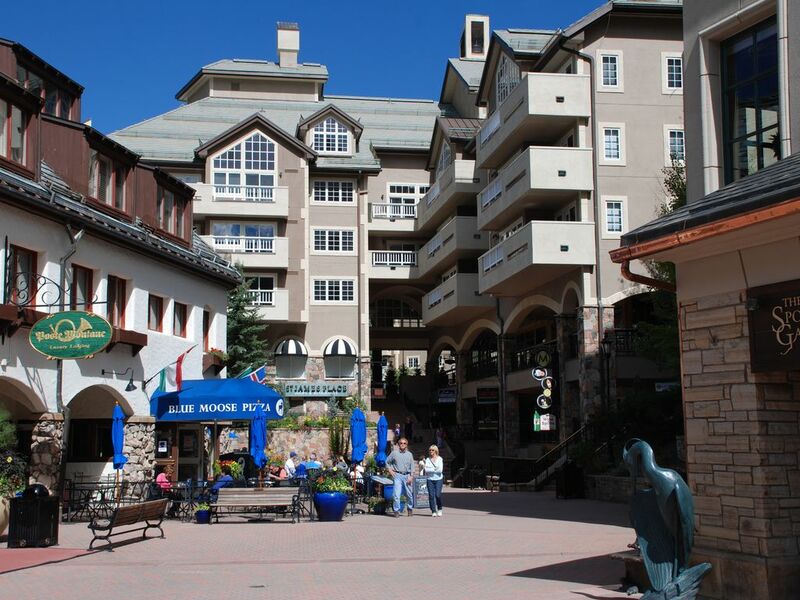 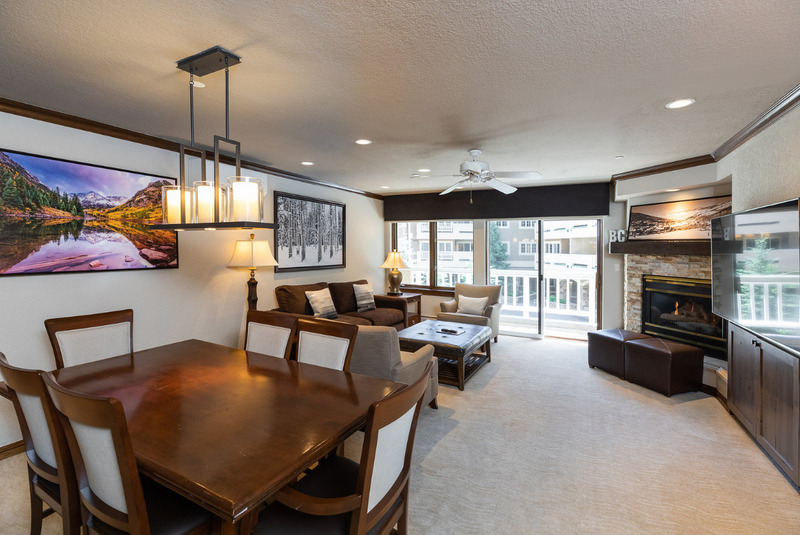 Situated right on the Plaza, you are steps away from the Centennial chairlift (5-minute walk), the ice skating rink (open year round), fine restaurants, day spas, world-class shopping and live entertainment at the Vilar Center for the Arts. 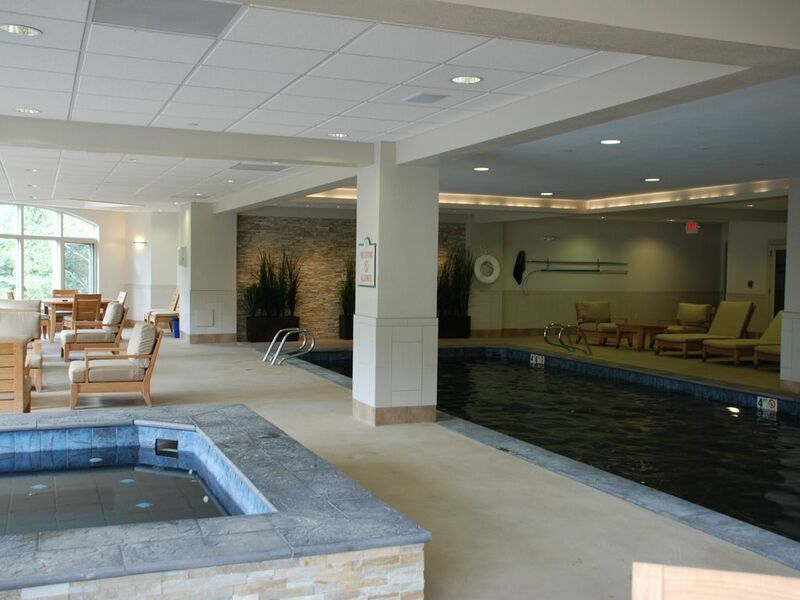 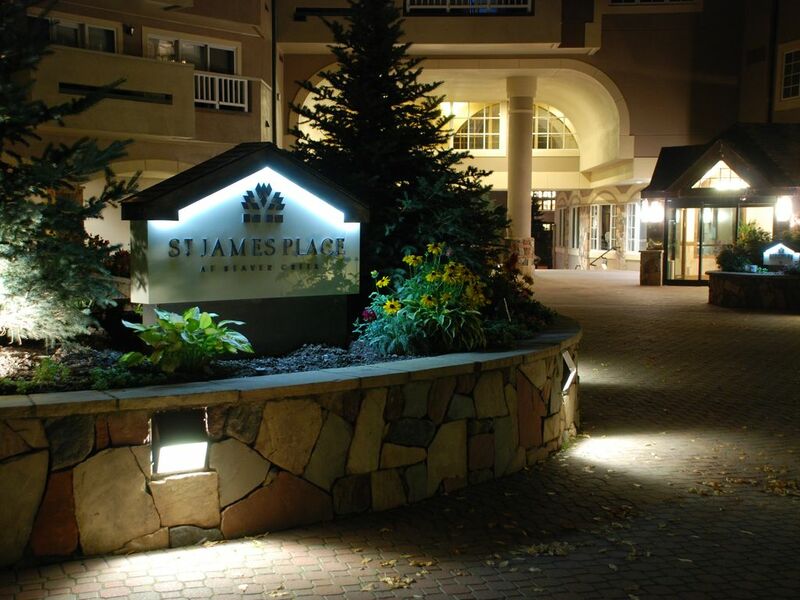 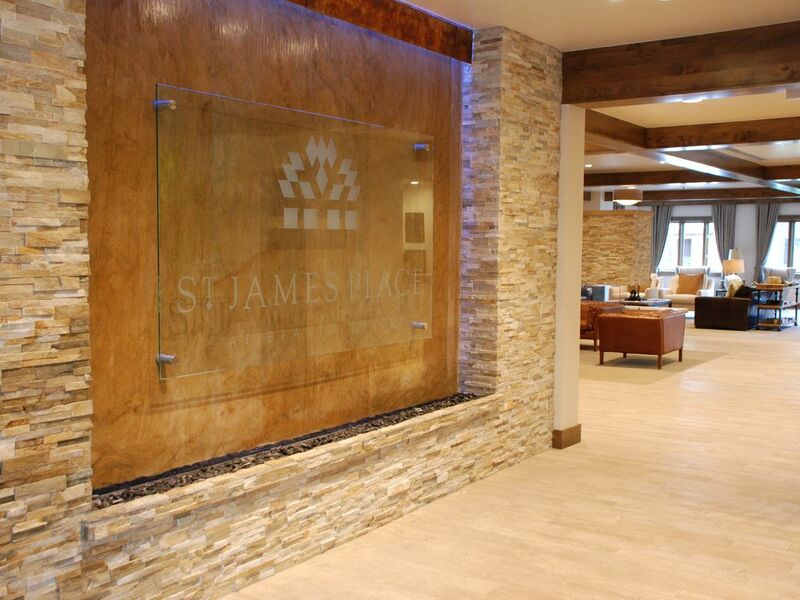 The St James Place is a full-service building with a 24-hour front desk, concierge, brand new fitness center, steam room, sauna, indoor swimming pool (renovated in Spring 2013), indoor and outdoor hot tubs, heated underground parking, and convenient ski lockers. 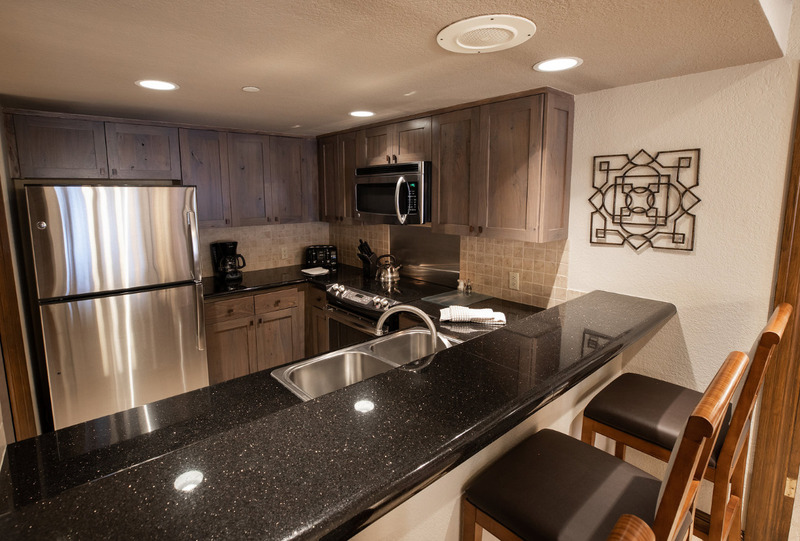 The lobby (also renovated in Spring 2013) hosts a daily coffee and hot chocolate station for your ease and enjoyment. 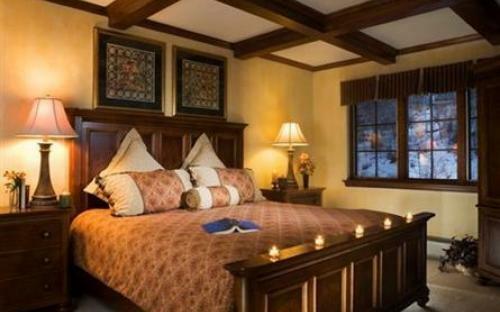 The master bedroom is equipped with a king-sized bed and a five-piece master bath; the guest bedroom is furnished with two twin beds. 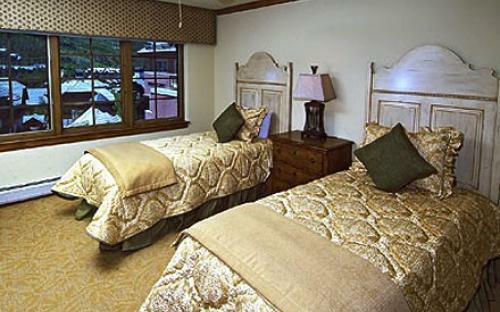 The bedding and pillows are“heavenly”as many of our guests have stated. 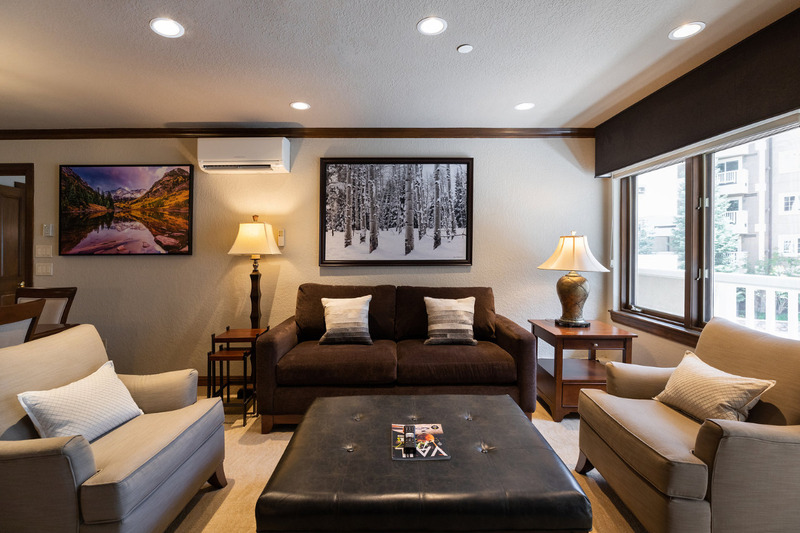 The living room has a sofa sleeper with a queen-sized bed (the upgraded memory foam mattress is very comfortable!). 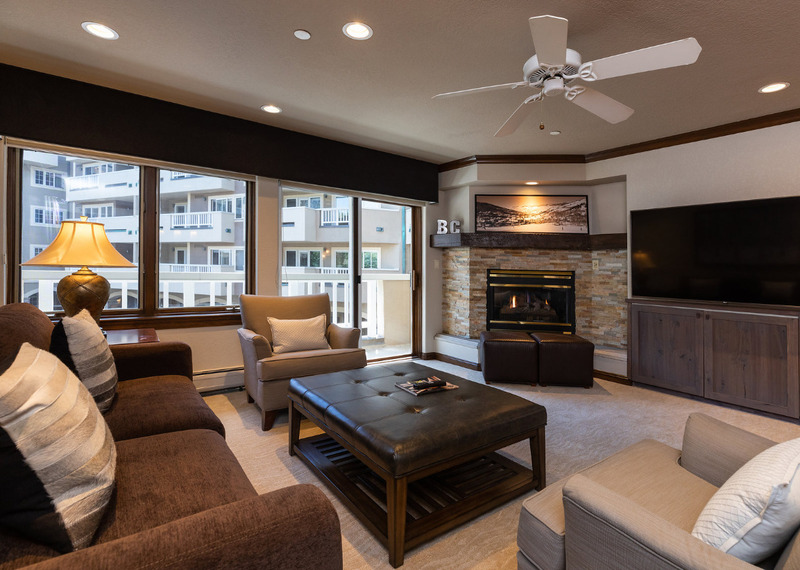 Each bedroom and the living room have a TV (brand new!) 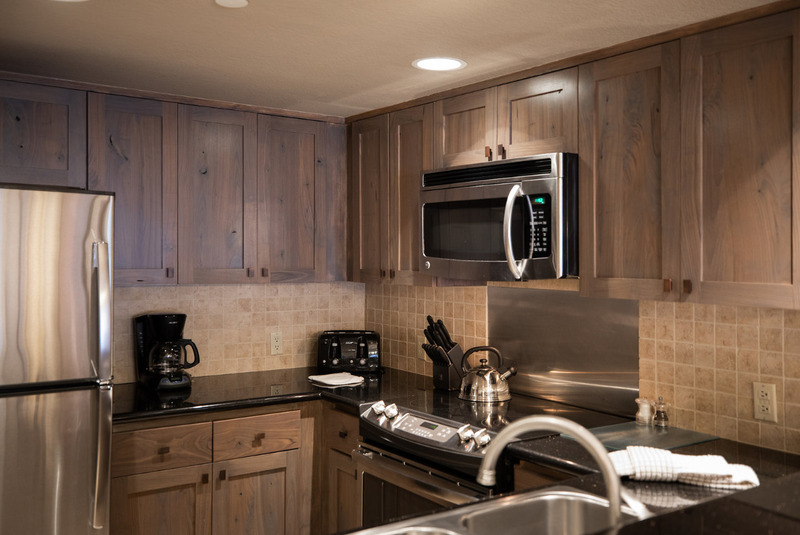 and DVD player. 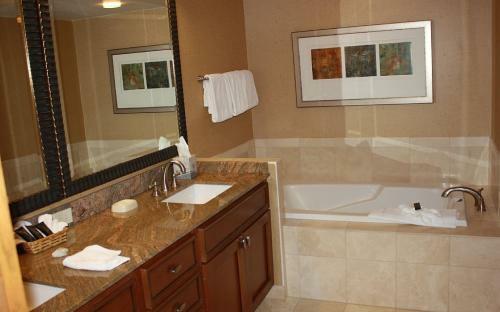 Each of the full bathrooms has an oversized tub. 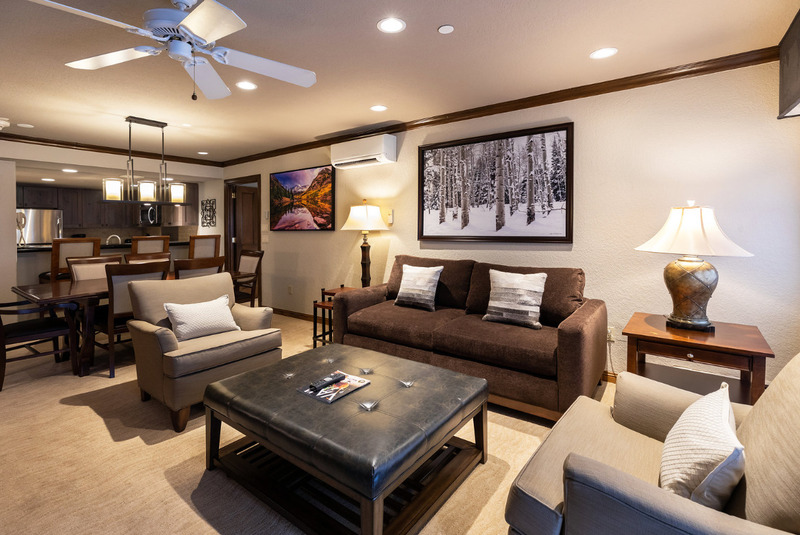 In addition, the living room has games and puzzles for the kids (and adults who are young at heart), a stereo system and a library of movies for your enjoyment. 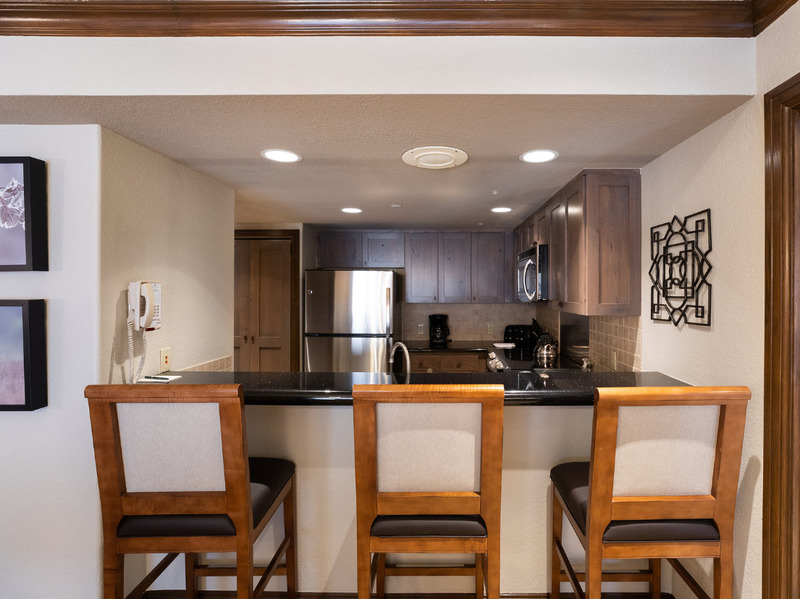 Wi-Fi Internet access is ready to go.